Westie LETS is a project of the West Watford Community Association, 15 Harwoods Road, Watford WD18 7RB www.westwatford.org.uk. All Westie LETS meetings are held in the WWCA Hall. WWCA has disabled access and a downstairs disabled toilet. WWCA celebrated its 40th year as a Community Centre in 2013. During 2012 WWCA decided to review all its activities and a survey of local residents found many would value a “Good Neighbour” scheme. As times are hard and many people strapped for cash, WWCA decided to start a LETS scheme which is more empowering for members and which would bring the community together. 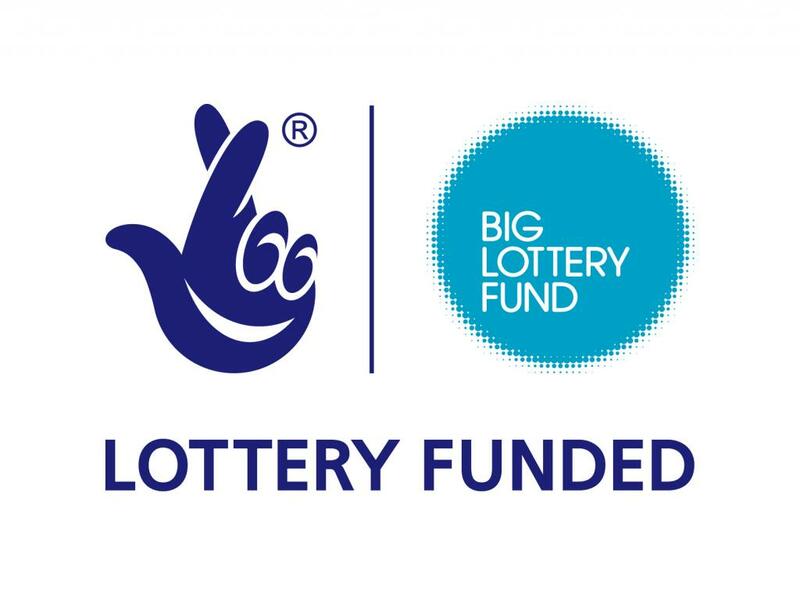 An application to the Big Lottery Fund for funds to start the scheme was successful and work commenced in autumn 2012. Westie LETS is a not-for-profit community-based barter system and was launched in March 2013. Members in West Watford have combined their skills and resources to form a local network to trade goods and services without using money. Westie LETS has the potential to offer a wide range of benefits to members, especially during a recession when money is scarce. There are approximately 450 similar LETS around the country. Westie LETS is managed by an Organising Group comprising 7 local volunteers (see Organising Group). 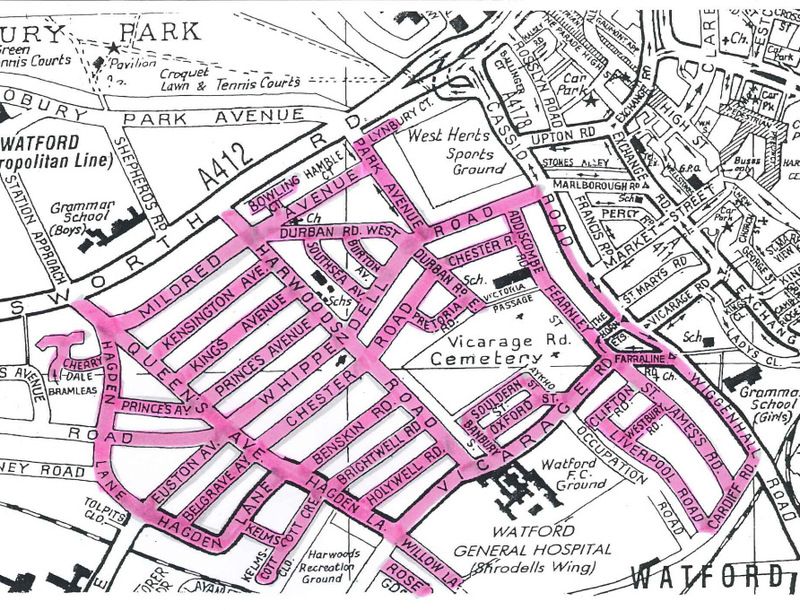 Anyone aged 18 or over living in Vicarage Ward, West Watford (see Map) can join Westie LETS for a joining fee of £5. Everyone has something to offer even if you don’t think so at first, e.g. collecting a prescription for a neighbour, giving someone a lift, returning library books, making a cake, providing gardening help, waiting in for a delivery, selling surplus home-grown fruit & vegetables etc. If you are not sure what to offer, browse the Public Directory or come along to a meeting and talk to members of our Organising Group. The Directory of Goods and Services contains offers and requests submitted by members and is regularly updated on the website. For those members without internet access, a paper copy will be provided. Becoming a member of Westie LETS is a great way to get things done without spending money and you can help other people too. You can make new friends and revitalize your social life as well as finding out what is going on in your local community. To become a member, click on Join and fill in the online application form and equal opportunities form. You will need to pay the joining fee of £5 before your account is activated. Once payment is received, your account will be credited with 10 Westies to encourage you to trade – you do not have to be in credit before you start trading – and you will be able to log into the password protected Members’ Area. (Once signed in, members can update their profiles, contact details and Directory entries, search the full Members’ Directory, make requests and receive offers, view their account balance and keep track of their trading. When a transaction has been completed in the real world then the system needs to be updated to record that.